Reduce or increase the size of the nose. Change the shape of the tip. Narrow the width of the nostrils. Alter the angle between the nose and upper lip. 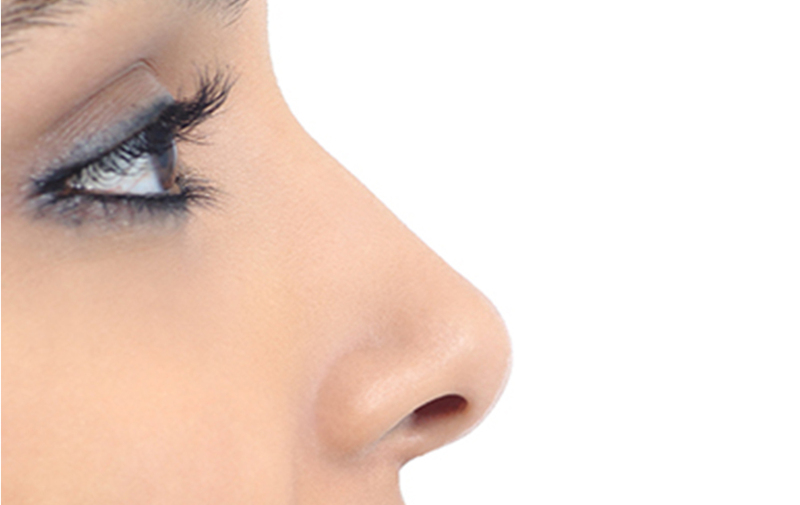 Woodlands rhinoplasty patients choose to have the procedure for a variety of reasons. Surgery can correct certain birth defects, nasal injuries, and breathing problems. It can also achieve specific improvements in the way a person’s nose looks. Dr. Myers customizes rhinoplasty surgery to each patient. Typically, it is performed as a “closed procedure” or an “open procedure. When possible, Dr. Myers prefers the open procedure, in which he makes incisions within the nose to hide them from view. For open procedures, Dr. Myers takes time and care in concealing incisions in inconspicuous locations around the nose. When Woodlands patients elect to have rhinoplasty to restructure the shape of their nose, Dr. Myers uses cartilage grafted from other areas of the body. Donor cartilage usually comes from the septum: the material that separates the left and right nostril. He may also perform procedures on the outside of the nose, such as altering the size of the nostrils. Patients may choose to have surgery to improve their breathing. In these cases, Dr. Myers straightens the nasal septum. He may also reduce the projections inside the nose to create an easier airflow as patients inhale. Dr. Myers can address both breathing and aesthetic concerns in the same procedure. Woodlands rhinoplasty patients start their path to surgery with an initial consultation. Dr. Myers will meet with you to discuss the procedure and to answer your questions. The consultation also helps ensure that surgery is right for patients. The best candidates for rhinoplasty are those who are looking for improvement, not perfection, in the appearance of their nose. Dr. Myers prioritizes the well-being of those in his care. Discuss your goals, medical background, medications, and other factors. Participate in an examination, which includes a general evaluation of your health as well as an examination of your nose. Review the likely outcomes of surgery and the possible risk. Dr. Myers can perform rhinoplasty on an outpatient basis at an accredited Woodlands medical facility. This means that you go home the same day as surgery. You will most likely be able to return to work within a few days, though you should avoid strenuous activities for several weeks. Dr. Myers also recommends that you not bend over or try and blow your nose after the surgery. He will evaluate your progress during follow-up visits. Most of the swelling will be gone within a few weeks, and you should be able to enjoy the results shortly after. It may take one full year for all of the swelling to go away and for your nose to achieve its final contour. To explore rhinoplasty surgery in The Woodlands, call Myers Plastic Surgery at (936) 539-8115.